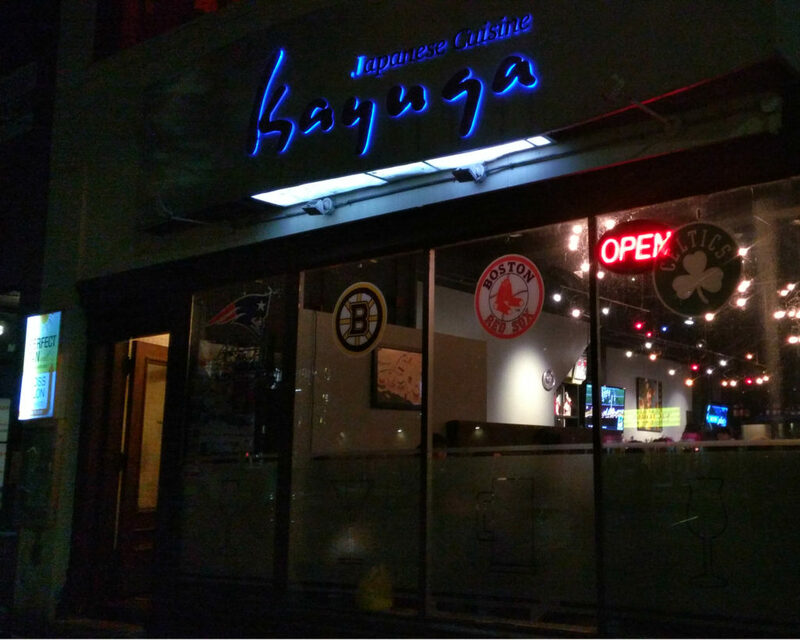 When it’s 2 a.m., the party is dry, your crew is hungry and most of the restaurants are closed, it’s time to check out the best late night food spots on Commonwealth Avenue. Crossing the Bering Strait to your dorms after the BU Shuttle has stopped running will require some refueling, but luckily I’ve got you covered. 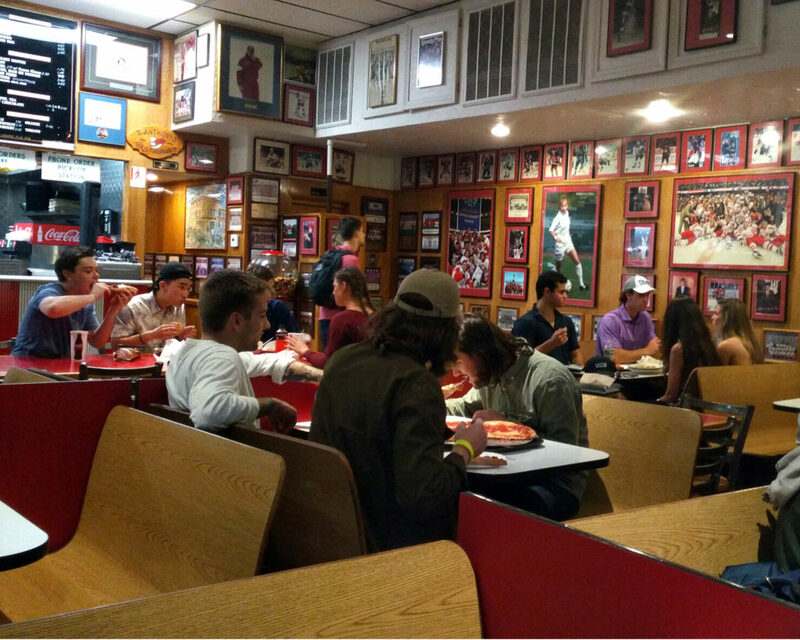 T. Anthony’s: 1016 Commonwealth Ave.
Open until 2 a.m. on Fridays and Saturdays, but 1 a.m. during the week. T. Anthony’s is like the light at the end of the tunnel. This Italian take-out is known for its legendary pizza topped with mozzarella sticks and for being five minutes away from Ashford Street in West Campus. Because of its notoriety and reasonable prices, you’ll surely run into somebody you know. Make sure to check out the jukebox and start dancing when “In Da Club” comes on, but please remember to put your pizza down first. 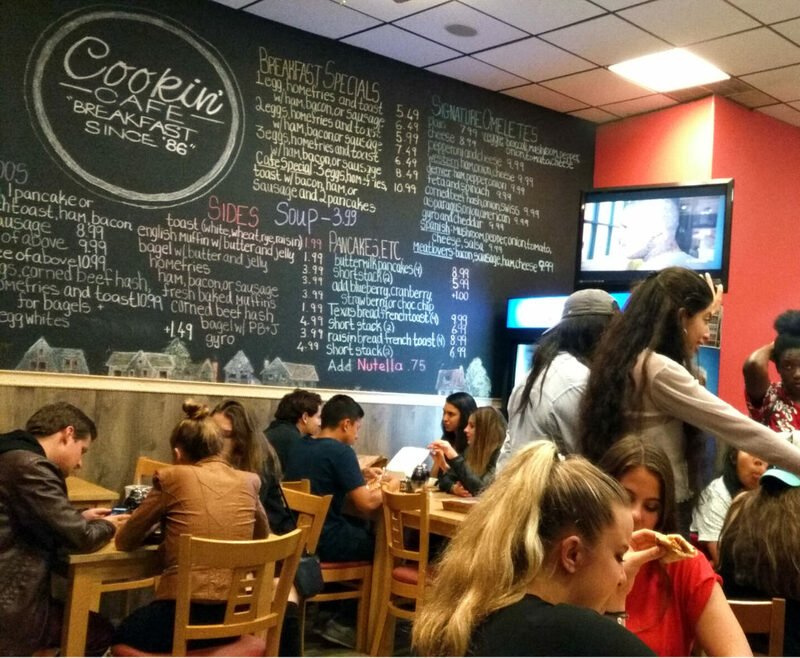 Cookin Cafe & Grille: 1096 Commonwealth Ave.
Open until 3 a.m., every single day. It’s a good time to be alive. Forget searching for a place to eat at 2:30 a.m. when the weather is miserable and T. Anthony’s is closed, and head out to Cookin Cafe & Grille. This spot is perfect for any mental state you may find yourself in after a night out. The menu is endless. Make sure to order buttermilk pancakes with chocolate chips or a breakfast combo (which comes with heavenly fried potatoes and scrambled eggs). Open until 2 a.m., every day. Make sure to hit this place in advance (around 11 p.m.) so that you can get a table for the entire night. Out of the three featured spots, this is the most hidden of them all. Despite its magnificent sake bar, under-aged students are welcome to sit at the tables. It is easy to underestimate this added feature to college life: student discounts. When you realize you can save up to $30 by ordering from Domino’s, today, tomorrow and every day after will be pizza day. Make sure to step outside five minutes before your order arrives. There are as many pizza delivery guys as there are Uber drivers.